We’re back with 3 superb topics this month! 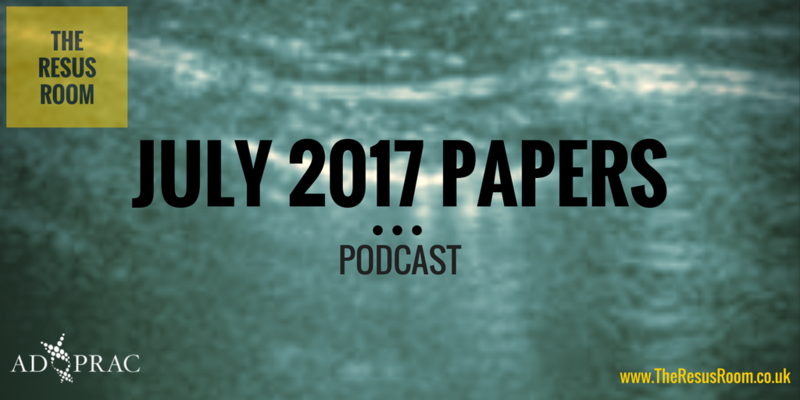 First off we have a look at the utility of ultrasound for the detection of pneumothoraces in the context of blunt trauma. Next we look at the need to scan facial bones when scanning a patient’s head following trauma. 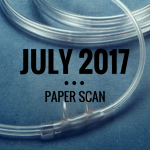 Last of all we look at a paper reviewing the association between the use of a bougie and the first pass success when performing ED RSI. 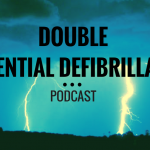 Have a listen to the podcast and most importantly make sure you have a look at the references and critically appraise the papers yourself. We’d love to hear your thoughts and comments at the bottom of the page.